Introducing our Men's State Team for Summer 2018/2019. The Men's State League team, captained by Adam Howard, is having a strong finish to the season. 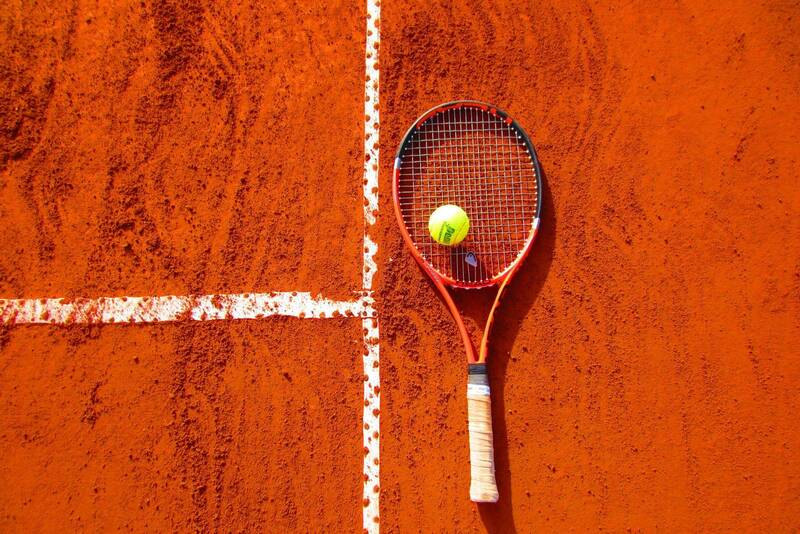 The team have won three of their last four matches, defeating Dalkeith, Royal Kings Park, and Hensman Park tennis clubs as they storm towards the end of the season. The teams next match will be against local rivals Mount Lawley at Bayswater Tennis Club on the 10th March at 1pm. Head down and support the team.